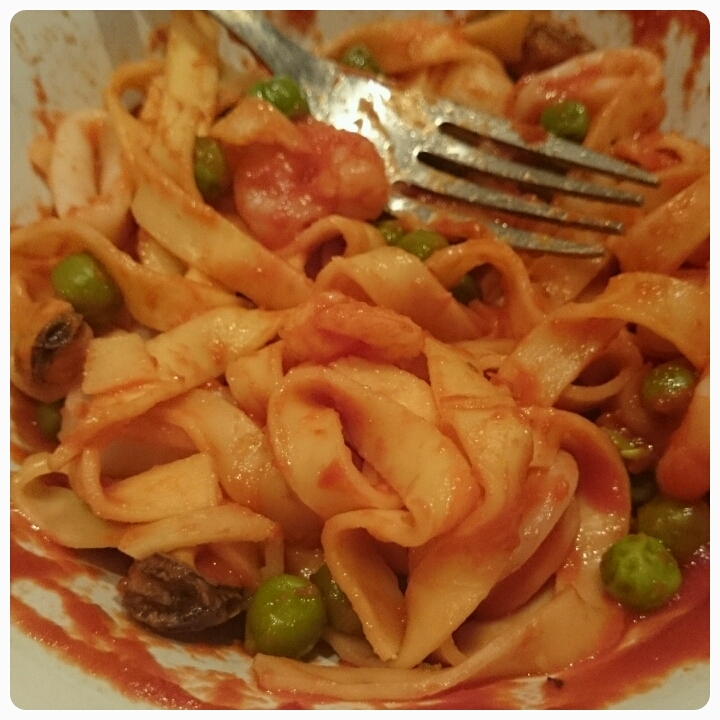 A couple of weeks ago I reviewed May's Degustabox and inside were two products from Cirio, passata and tomato puree. 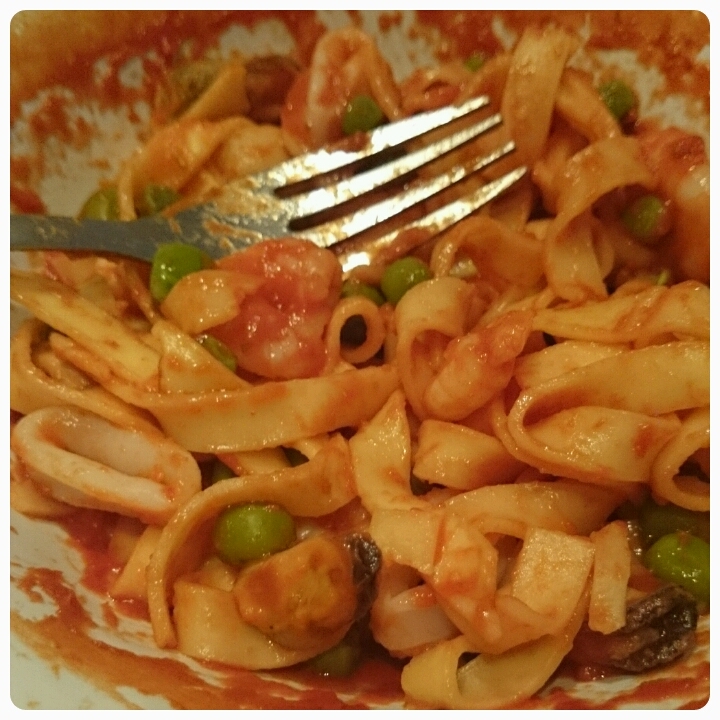 I promised you lot a recipe which included these ingredients so I opted for a simple pasta dish, seafood tagliatelle. This a quick and easy meal to make and serves 4-6 people depending on portion size, just follow the simple steps below. * Cook the tagliatelle according to the packets instructions, this normally takes 3-5 minutes. * While the pasta cooks, put the rest of the ingredients in a separate pan and cook on high until the pasta has cooked, making sure to stir every so often. * Once the tagliatelle has cooked, drain and place in the pan with the other ingredients, mix together and cook for a further minute. * I like to serve it up with warm crust bread . Do you have a favourite pasta recipe? That looks and sounds so simple, yet so yummy, why don't I ever think of cooking with frozen seafood? Great idea, I'll definitely be trying this one out!